Matt and Kody discuss mono blue tempo in standard/arena. Is this a deck that you’ve been able to sleeve up in arena? Let us know in the comments! We are now affiliated with @inkedgaming! Use this link to get 10% off and help support the show! Fishin': @fishcastmtg -instagram and facebook too! 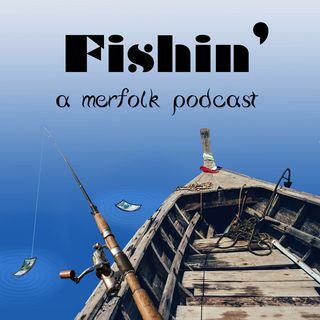 Fishin: A Merfolk Podcast is unofficial Fan Content permitted under the Fan Content Policy. Not approved/endorsed by Wizards. Portions of the materials used are the property of Wizards of the Coast. ©Wizards of the Coast LLC.